SOHO Atlanta Restaurant will continue to showcase the wines and flavors of Australia and New Zealand on flight night, Wednesday, November 20. The wines and tapas introduced Wednesday will be available for two weeks, through Tuesday, December 3. Next, SOHO will pour a 2010 Tournon ‘Mathilde’ Shiraz from Victoria, Australia. 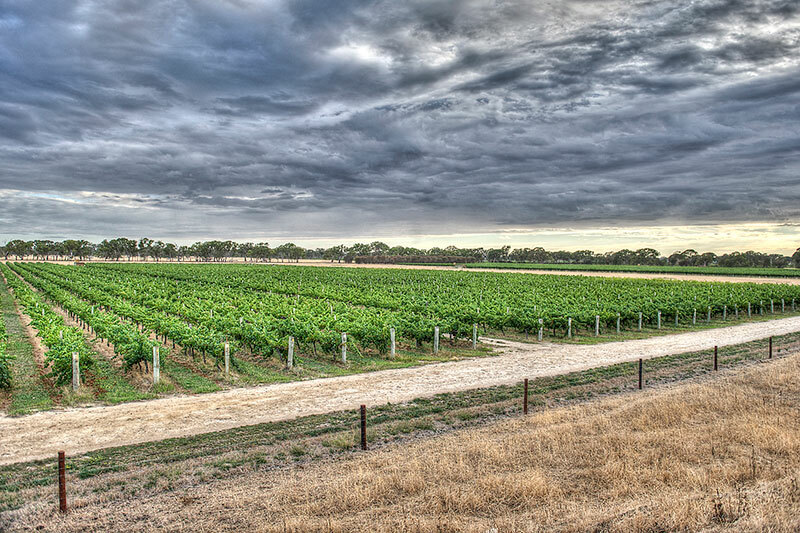 This Shiraz was rated 91 points by Robert Parker from Wine Advocate. On the nose the wine is deep with black fruits and pepper aromas. On the palate it supple and greedy with silky and elegant tannins. SOHO’s executive chef, Joe Ahn, has created three tapas plates to pair with each Australian and New Zealand wine. SOHO Atlanta restaurant will continue to showcase the wines and flavors of Australia and New Zealand on flight night, Wednesday, November 13. The wines and tapas introduced on flight night will be available through Tuesday, November 19. SOHO’s executive chef, Joe Ahn, has created three tapas plates to pair with each New Zealand and Australian wine. 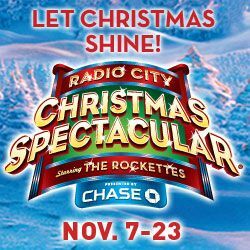 The Radio City Christmas Spectacular starring the Rockettes kicked off at the Cobb Energy Performing Arts Centre last week and runs through November 23. If you are attending this holiday classic, we invite you to stop at SOHO before or after the show for drinks, dinner and dessert. In addition to our regular menu, SOHO also offers a pre-fixe theatre menu. 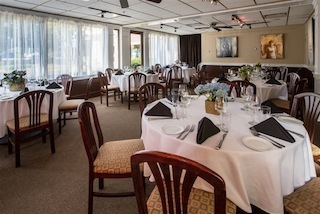 Guests can enjoy an appetizer, entrée and dessert for $28 (excludes tax and tip). 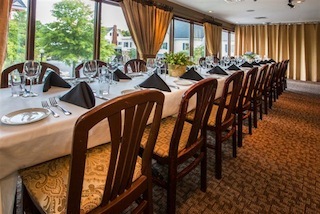 Reservations are always recommended and can be made here. See you soon! SOHO Atlanta restaurant will spotlight the wines and flavors of Australia and New Zealand throughout the month of November. The celebration of the southern hemisphere begins on flight night Wednesday, November 6. The wines and tapas introduced Wednesday will be available through Tuesday, November 12. SOHO’s executive chef, Joe Ahn, has crafted three tapas plates to pair with each New Zealand and Australian wine.